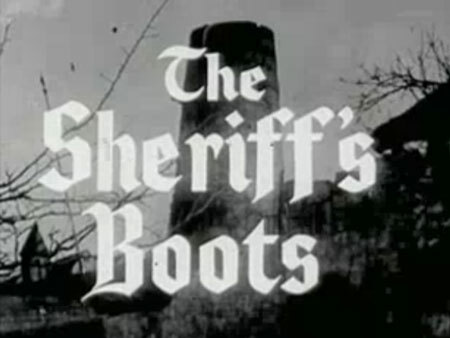 When the Sheriff wanted boots, his underlings began the war; when Robin finished with the louts, their feet indeed were sore! The Sheriff of Nottingham likes to dress well. As he is buying some nice boots, he finds out Robin Hood has made them, and did a way better job than his own shoemakers! How will the Sheriff react?